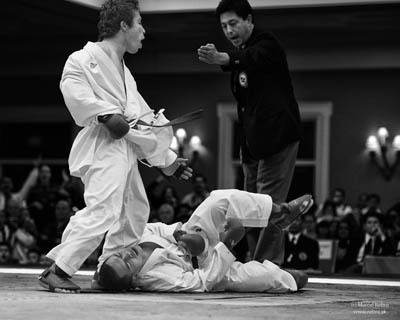 “Champion, Sensei, Athlete, Humble” are only a few words to describe Sensei George Kotaka; “Innovative, Informative, Inspiring, Invaluable” are only a few words to describe “George Kotaka’s Kumite Academy” website! I have watched him grow up into not only an exemplary young man and World Champion but an outstanding teacher, coach and trainer. His seminars at the NW Classic Karate Championships are overflowing with a second one added to meet demand. The students come out excited, motivated and a level higher in their skill than before. Now you have the opportunity to have him as your personal trainer in your home or dojo anytime day or night. Muhammad Ali once said “Champions aren't made in the gyms. Champions are made from something they have deep inside them -- a desire, a dream, a vision.” Using the Kumite Academy will definitely assist you in becoming a champion! "I would like to give a big congratulations to Sensei George Kotaka on the launch of his new website. I have had the great pleasure to watch him compete at all levels for many years, and was very fortunate to witness him winning both of his world titles. Interestingly, they were not won in consecutive championships. 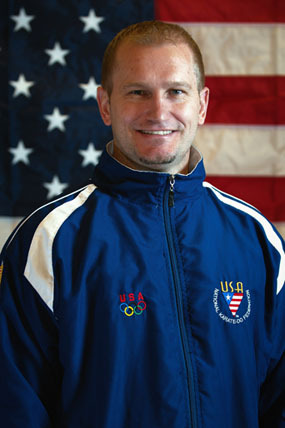 After his first gold medal win in 2002, he did not win in 2004 or 2006 so for him to have the determination and drive to keep going under those circumstances is very rare. Of course, he won again in 2008 in Tokyo. This accomplishment is a testament of a true champion. George has a work ethic and karate spirit that is second to none and displayed it every time he walked on to the tatami. It has been incredible to now experience his teaching methods and watch his interaction with athletes of all levels. He has the rare ability to communicate and translate his techniques regardless of their abilities. His instruction is clear and concise with a very close attention to detail. I am extremely excited about this new website. It will surely become a must experience for all karate practitioners, sensei’s, and especially competitors. Knowing George, it will be a very extensive and complete with a very special insight to the trademark techniques that he is known worldwide for. I highly recommend subscribing and immediately studying the lessons from this great champion!" "George Kotaka is an incredible athlete and true champion. His training methods and discipline are what sets him apart from everyone else. I trained alongside George throughout most of my competitive years, and was able to gain so much from training with one of the very best in our sport. I guarantee that you will learn more than you ever could imagine from this website." " I have known Sensei George Kotaka since 1995 and have always respected his willingness to constantly develop and seek out ways to hone his skill. 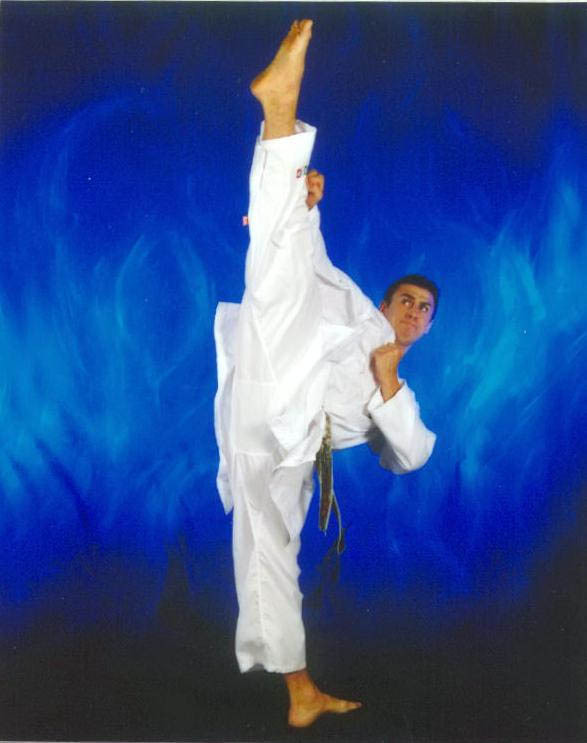 While most fighters were changing their movement and/or technique, George perfected his style while incorporating cross training methods that assisted him to becoming one of the most dynamic fighters that has ever competed in the WKF. Maintaining ones ability to keep up with the constantly evolving sport of karate while maintaining the roots of traditional karate is a difficult thing. George Kotaka has not only accomplished this while taking himself to a World Championship caliber, but many athletes who have trained with him as well. As a former teammate and more recently a USA National Karate Team Coach, I know firsthand the hard work, dedication and sacrifice that George has given to becoming the most decorated US athlete ever. There are very few instructors that I would choose to train with and Sensei George Kotaka is one of them!" "I have known George Kotaka for the past 16 years as an athlete, competitor, and now coach. His accolades speak for themselves. He has taken the strategies that have worked for him as an athlete and competitor and transformed it into a well-organized plan for your athlete. George is one of the most highly decorated male athletes ever in USA Karate; the training you receive doesn't get any better." "I have the highest opinion of Sensei George Kotaka as a Karateka, a martial artist, a competitor, an athlete, and as a person. 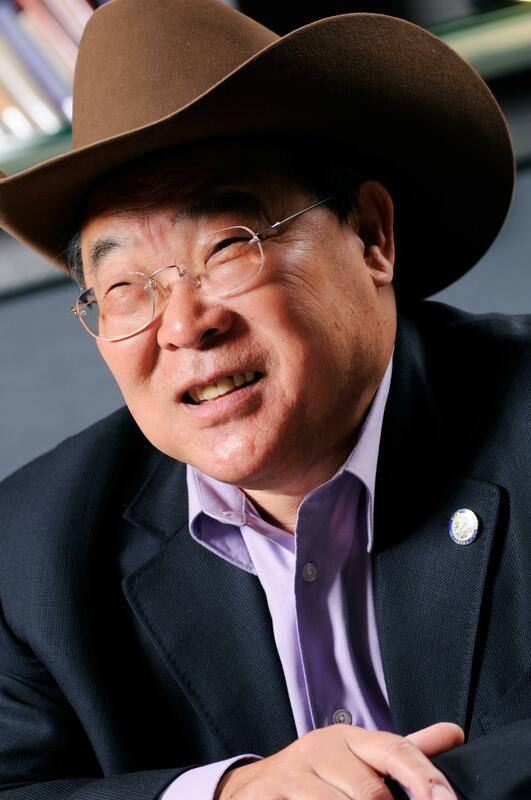 He is one of the most honorable and sincere people that I have ever met. His knowledge and expertise on the art and sport of karate is second to none. Throughout my career as an athlete and a martial artist, I have always sought his advice and instruction for training and competition. I know that anything he puts his name on is of the highest quality, as he always strives for perfection in everything that he does. I would recommend his website to any martial artist, from the beginner to the most advanced, as anyone will benefit from his knowledge and training methods. I have learned so much from Sensei George over the years. I am glad to see that this website will now give him the opportunity to share his knowledge and passion with so many others." I have known George Kotaka since he was 3 years old and even at an early age, there was never a doubt that he would be great in karate and become a World Champion. His determination, intelligence and perseverance are the many reasons why he became a 2X time World Champion and considered one of the best male competitors. George’s perseverance outlasted his opponents but most remarkably, his intelligence surpassed all of his competitors. Every tournament that he entered, win or lose, he learned something and made the necessary adjustments needed to become better every time he entered the ring. George’s kumite style is not flashy or exciting, yet execution and delivery of his techniques are effortless but extremely explosive. Many competitors found it difficult to prepare and defend against George’s techniques, timing and speed because of his precision and accuracy. There is no question that he has very quick hands and his footwork is phenomenal but his execution and delivery are unquestionably the best. For those who really want to learn not only technical skills but also how to understand your own body mechanics and become a superior technician like George Kotaka then I recommend you watch his training videos and learn from one of the best. Understanding and educating yourself physically and mentally will help bring you one-step closer in becoming a world-class athlete. Enjoy and take full advantage of his training techniques that he will be demonstrating and teaching from years of experience. Best of luck and I will see you all soon on the podium.